We invite you to join us on our constantly evolving journey of personal style and unparalleled service. Inspired by the idea of bringing a true lifestyle experience to Sarasota, we began our journey in November of 2000. 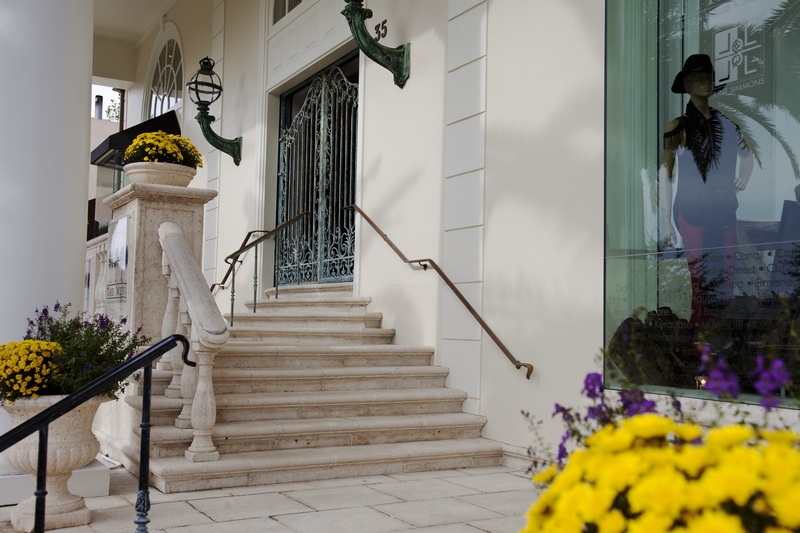 The Met, a luxury independent Fashion House, Day Spa & Salon located on St. Armands Circle in Sarasota, is devoted to innovative, fashion forward yet wearable men’s and women’s clothing, distinctive accessories, footwear, and an in-house fine jewelry couturier. The second story is dedicated to a world-class day spa and salon in Sarasota where you can spend the day, or an hour, being pampered by our globally trained and experienced staff. Our lifestyle experience features exclusive and edited collections from today’s most notable designers, luxury sportswear and elevated contemporary brands, along with the pinnacle in cosmetics, hair care, and skincare lines. We value our multigenerational customers as being fashion-aware and appreciative of the highest quality in goods and services.